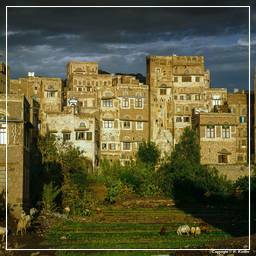 Sana’a is the largest city in Yemen and the centre of Sana’a Governorate. 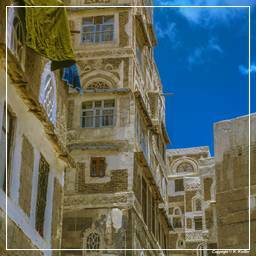 The city is not part of the Governorate, but forms the separate administrative district of “Amanat Al-Asemah”. 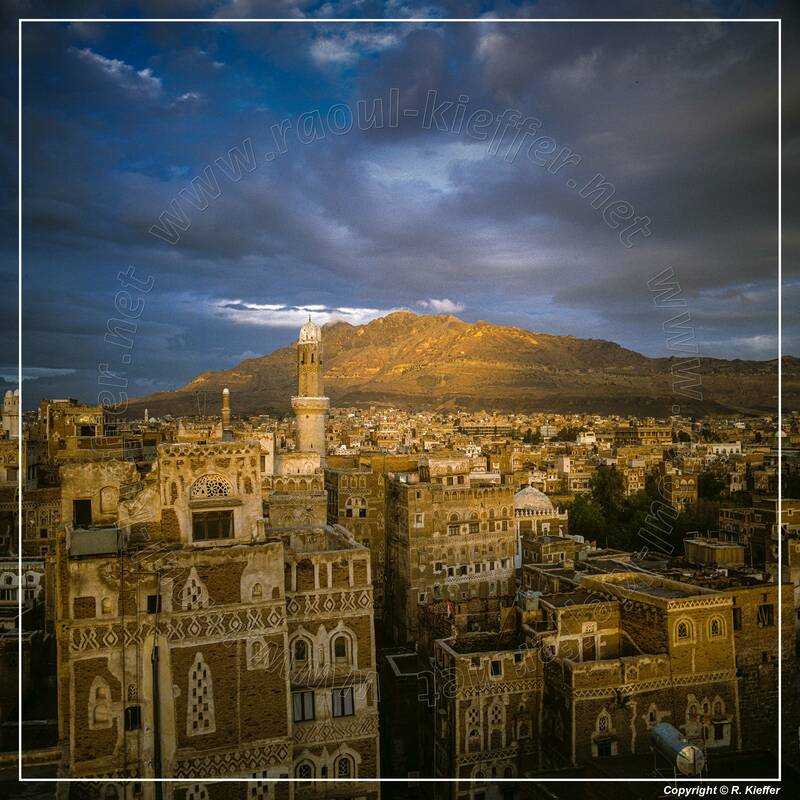 Under the Yemeni constitution, Sana’a is the capital of the country. 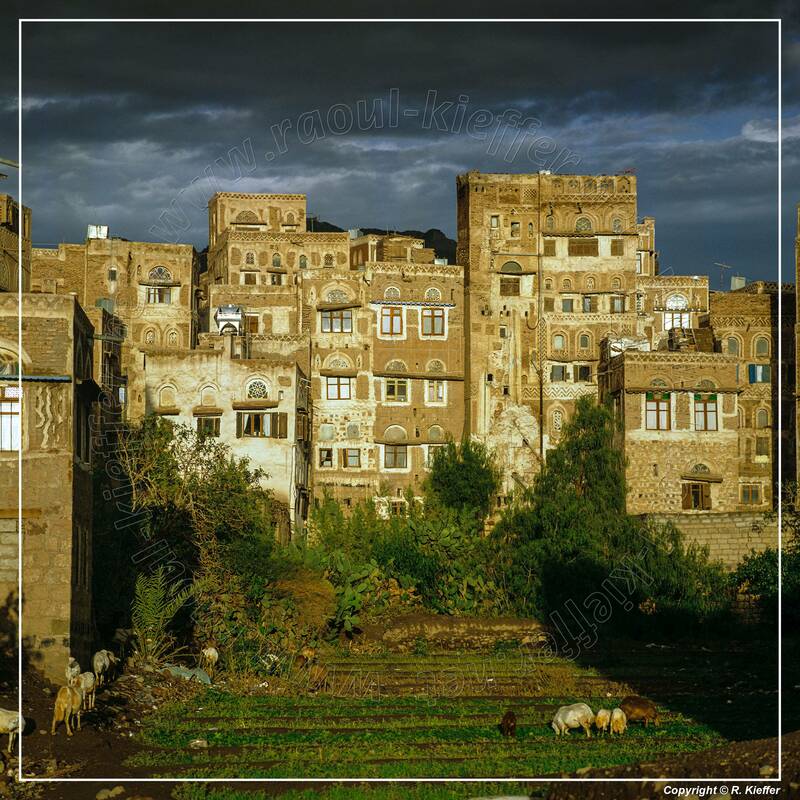 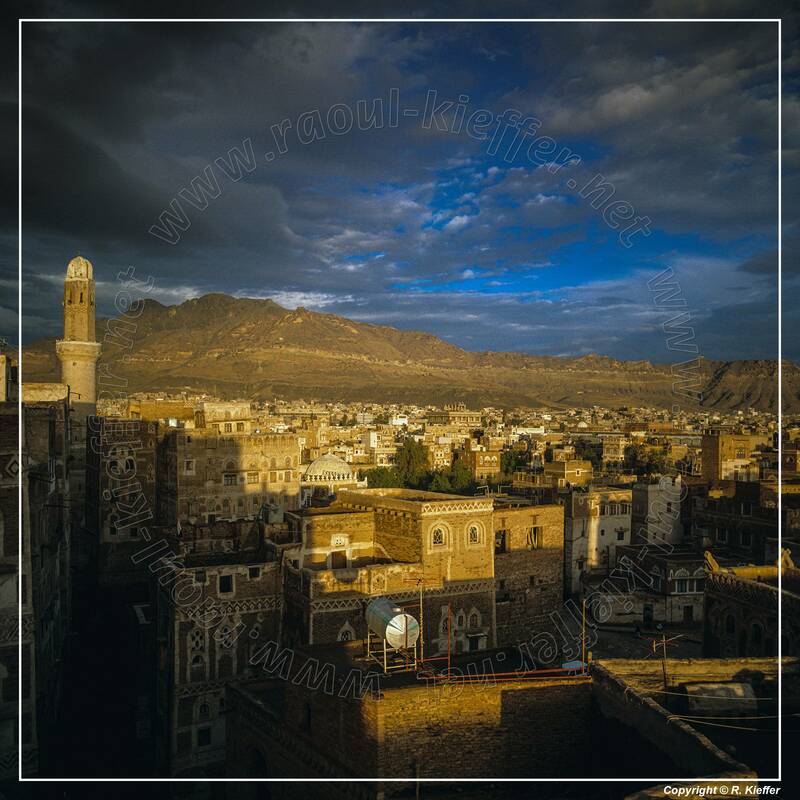 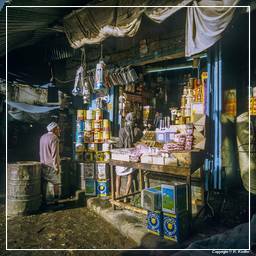 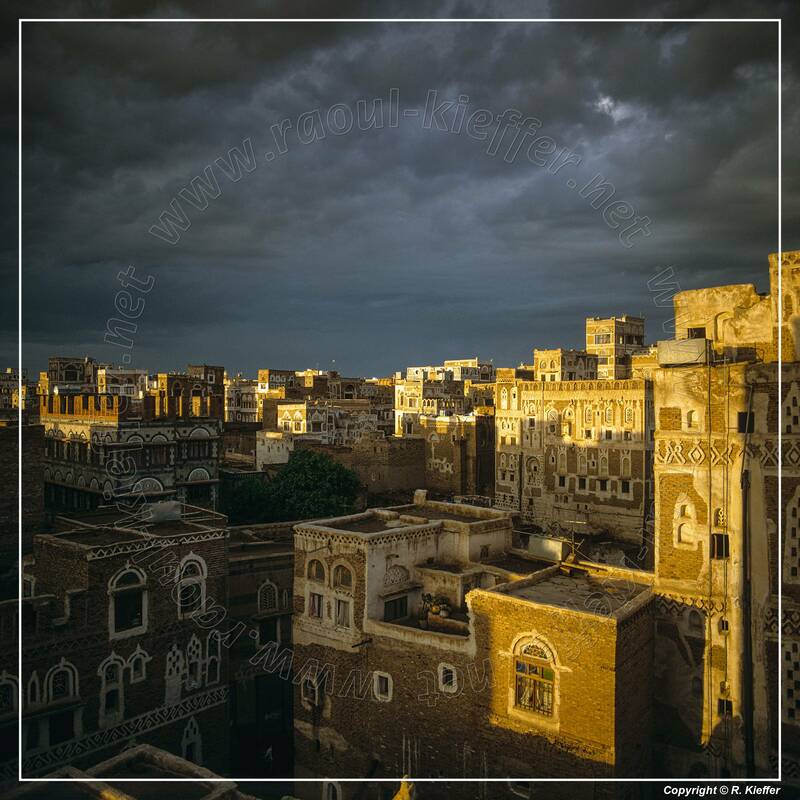 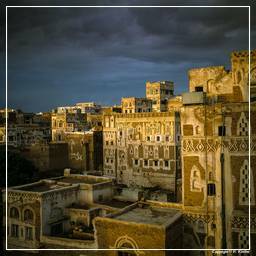 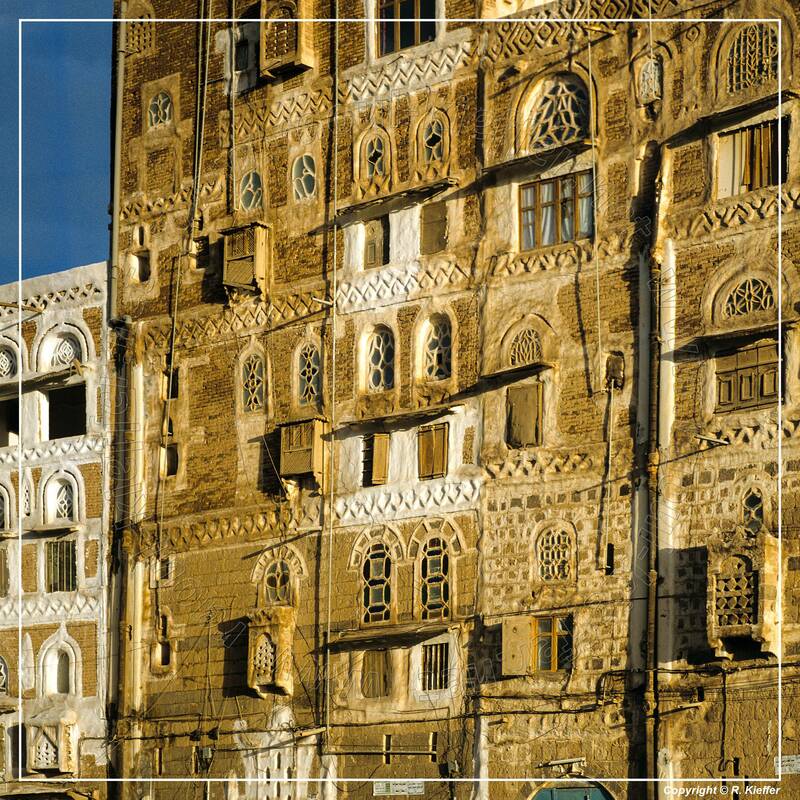 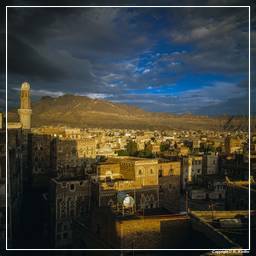 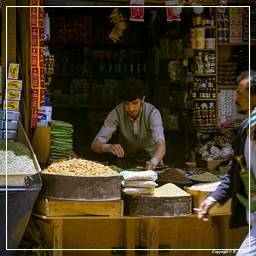 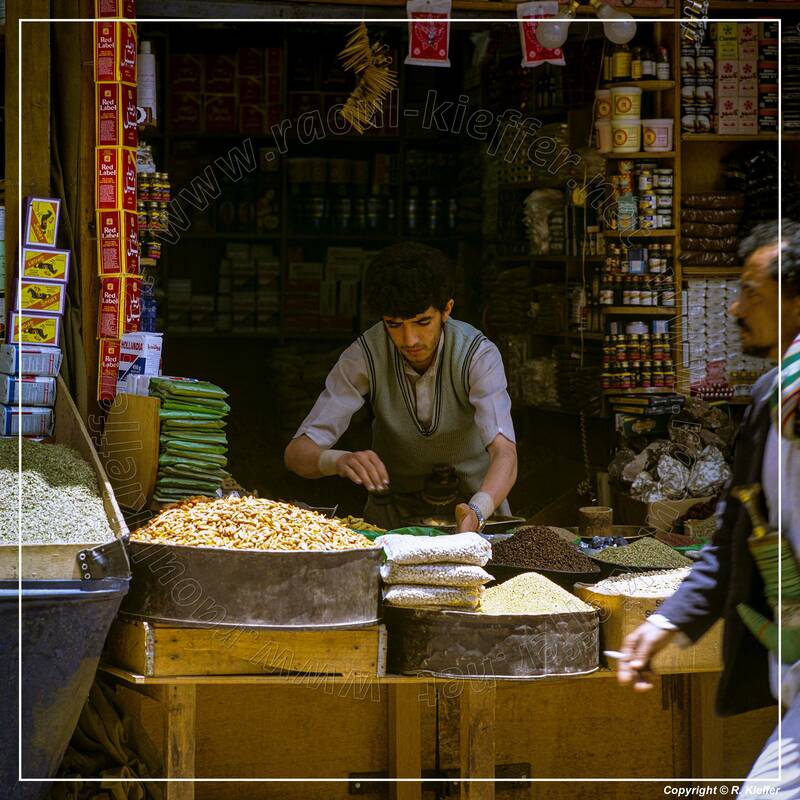 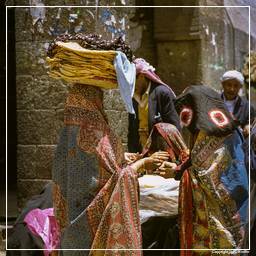 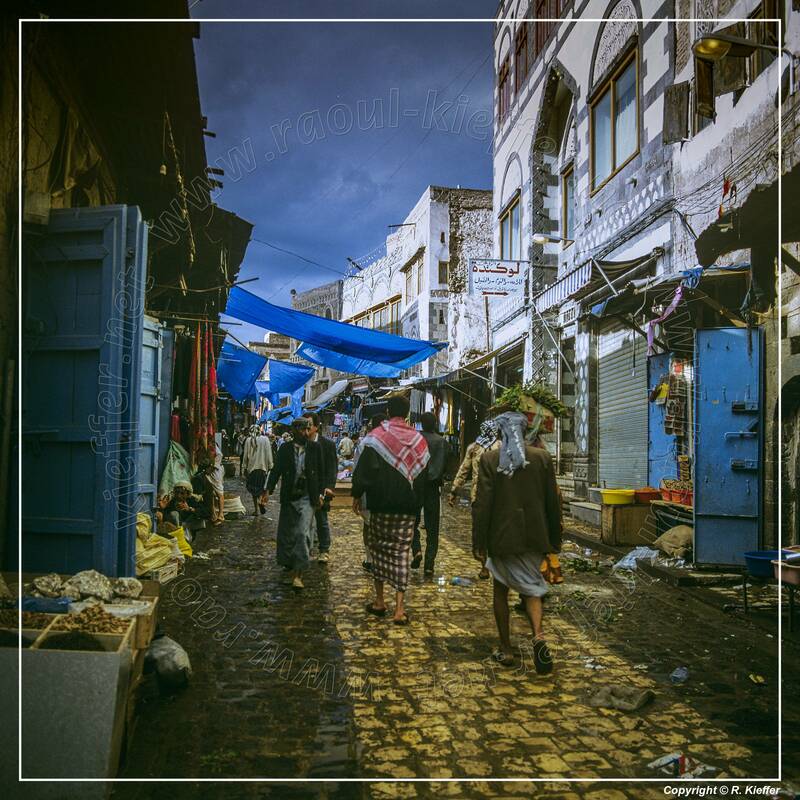 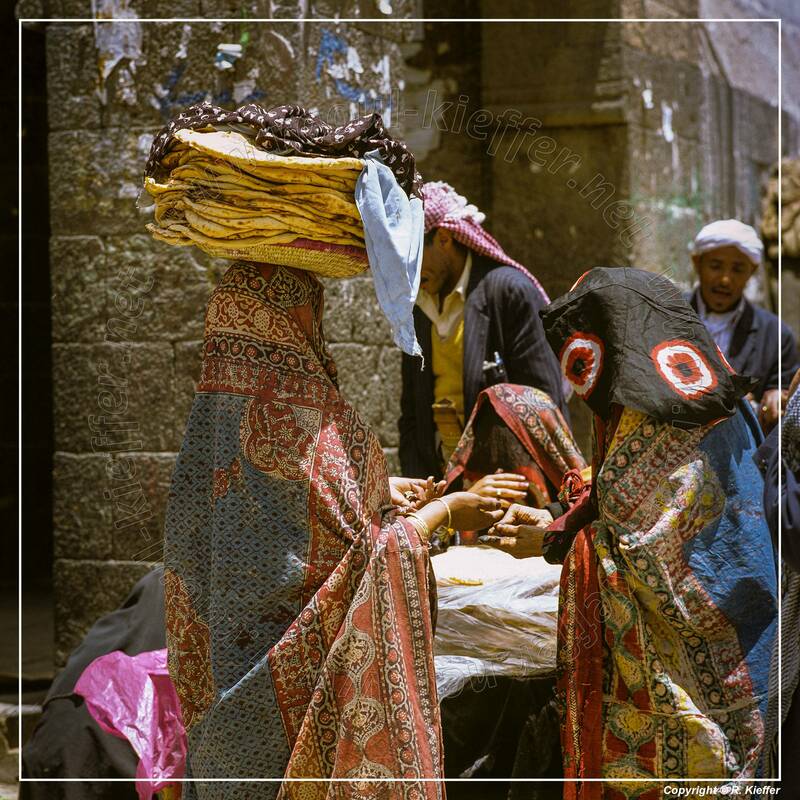 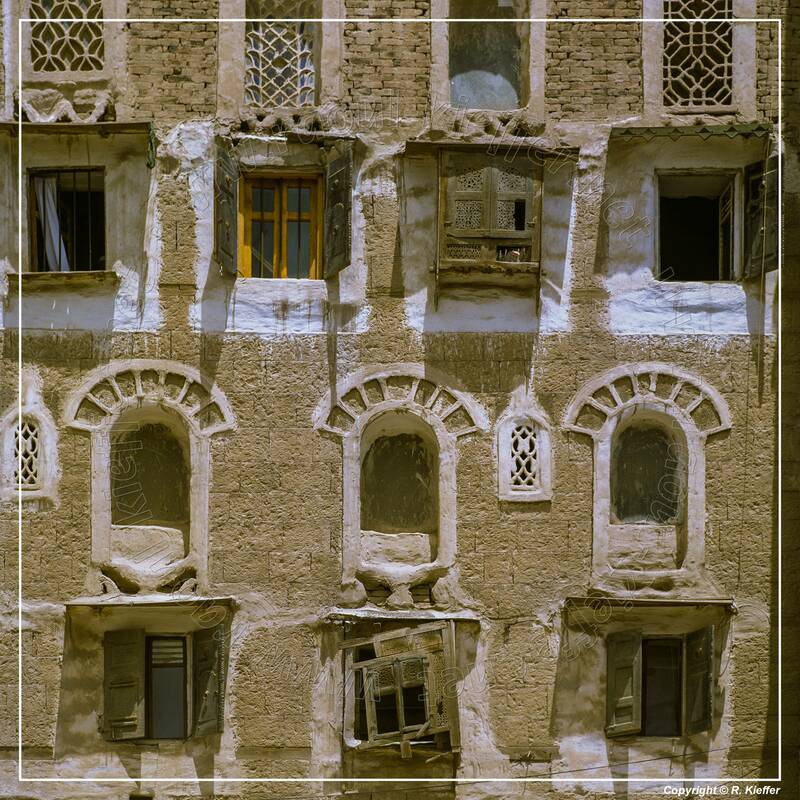 Sana’a is one of the oldest continuously inhabited cities in the world. 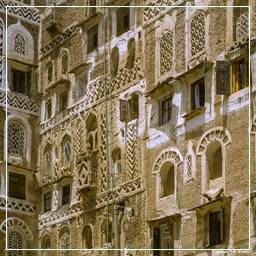 At an elevation of 2,300 m, it is also one of the highest capital cities in the world. 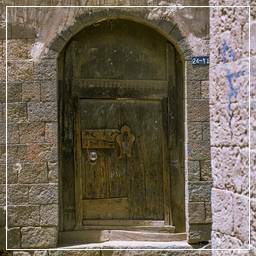 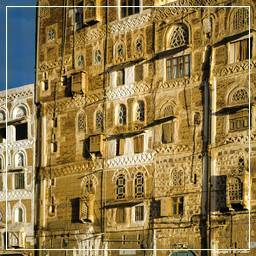 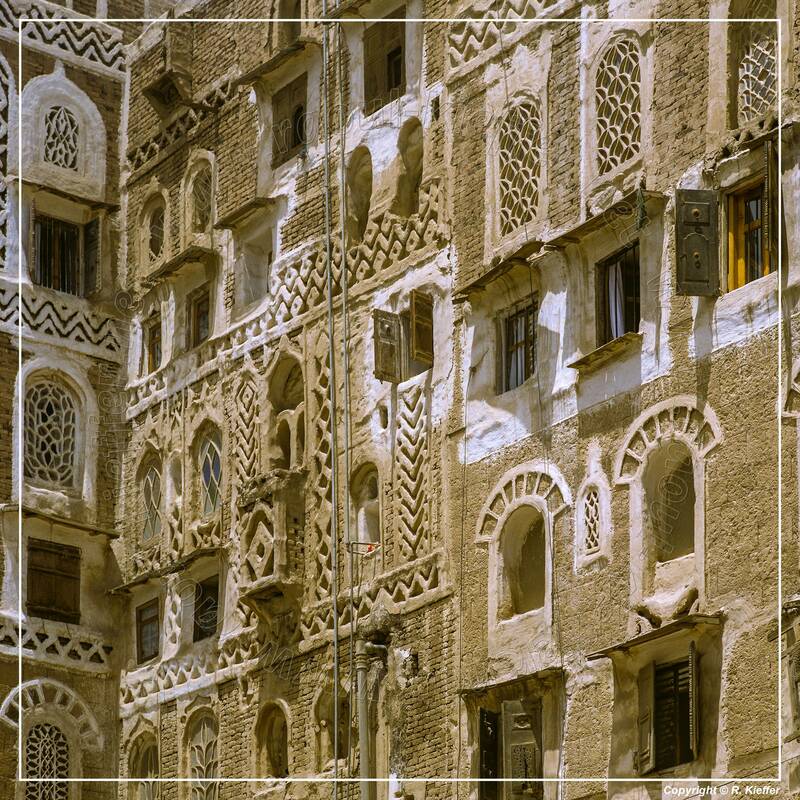 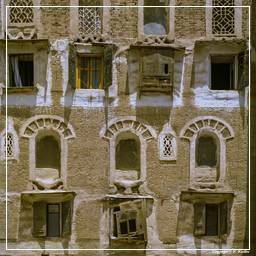 The old city of Sana’a, a UNESCO World Heritage Site, has a distinctive visual character due to its unique architectural characteristics, most notably expressed in its multi-storey buildings decorated with geometric patterns. 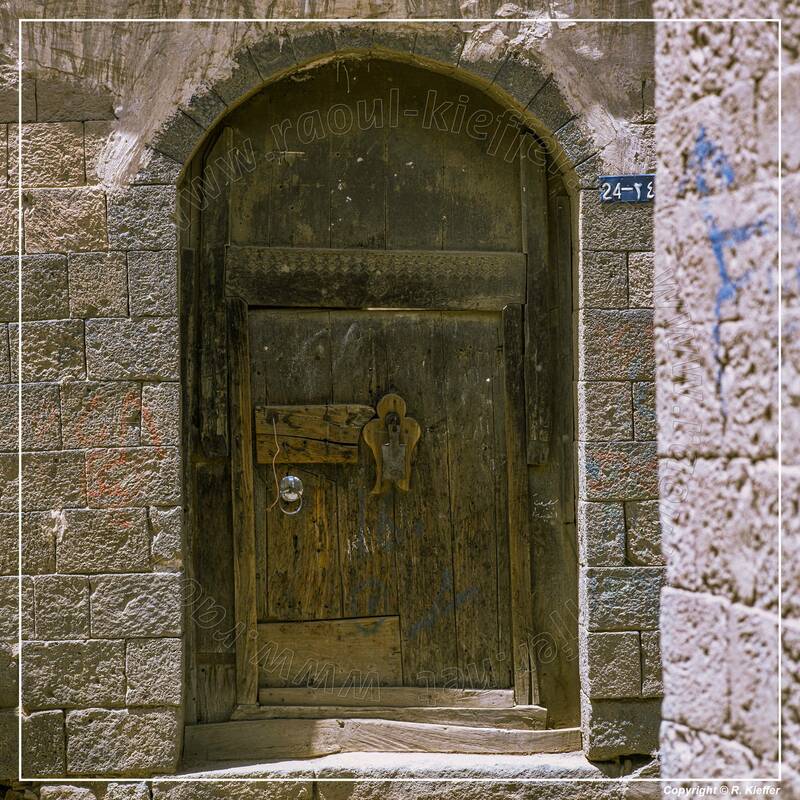 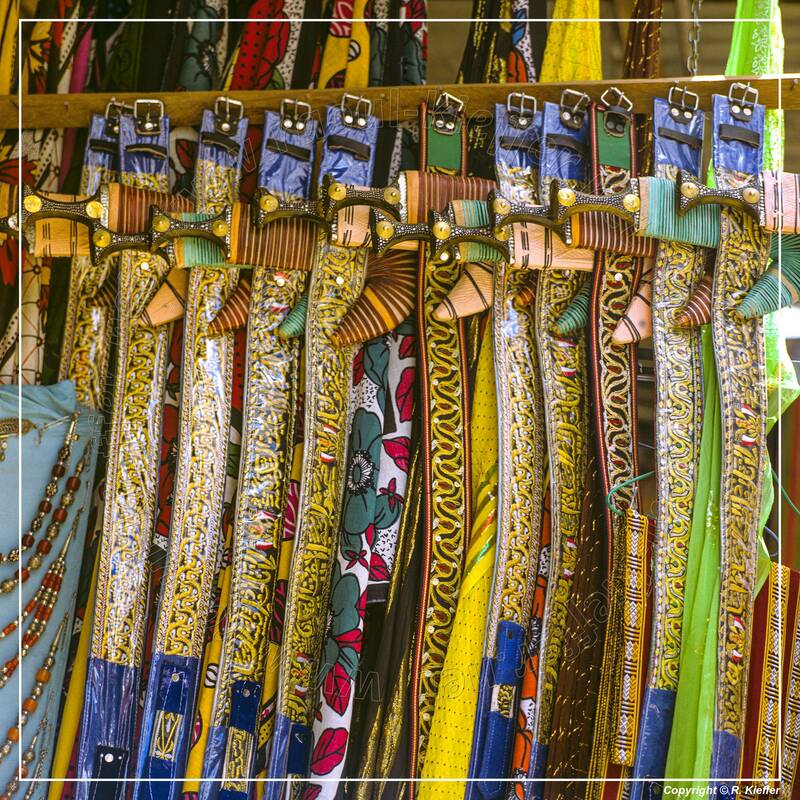 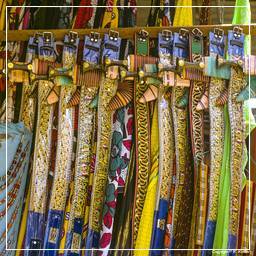 According to popular legend, it was founded by Shem, the son of Noah.